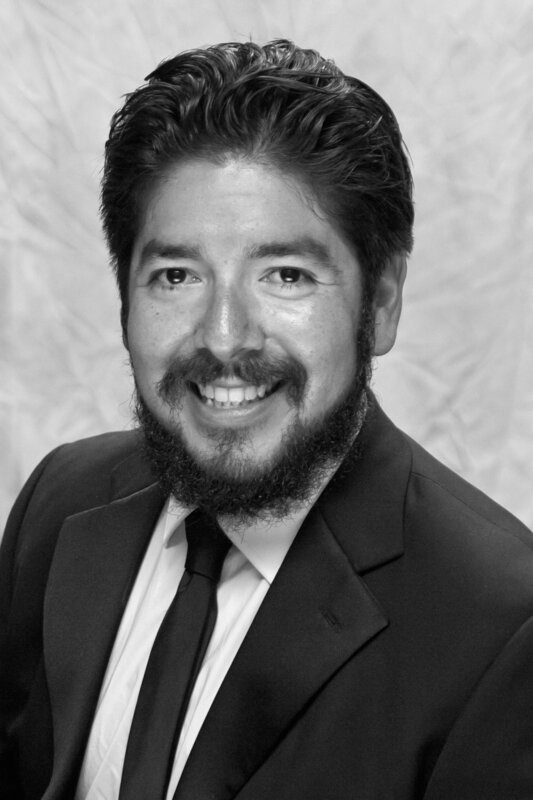 Felix Torres is Music Director of the Mesquite Symphony Orchestra and the East Texas Youth Orchestra. In addition, Felix is the Principal Conductor the Flutissimo Flute Choir based in Hurst, TX. Flutissimo was recently chosen to perform at the National Flute Association Convention in Minneapolis, MN in August 2017. Previously, Felix was the Apprentice Conductor of the Fort Worth Symphony Orchestra from 2012–2014. Working closely with Music Director Miguel Harth-Bedoya, he conducted the FWSO in neighborhood and youth education performances, as well as assisting Harth-Bedoya, and guest conductors, in subscription concerts at Bass Performance Hall during the 2013–2014 season. Felix has worked with various youth orchestras in both Texas and Illinois, including the Fort Worth Youth Orchestras. Felix holds a Bachelor of Music Education (2006), a Master of Music in Wind Conducting (2012), and a Master of Music in Orchestral Conducting (2014) degrees from Texas Christian University. At TCU, Mr. Torres was a Graduate Conductor with the TCU Bands and Assistant Conductor of the TCU Symphony Orchestra. Felix made his international conducting debut with the TCU Symphony Orchestra on their tour of Argentina in the Spring of 2013. He has studied orchestral conducting with Maestro Miguel Harth-Bedoya, Dr. Germán Gutierrez; wind conducting with Mr. Bobby Francis; and choral conducting with Dr. Dennis Shrock and Mr. Ron Shirey. Felix is an advocate for music education and of the orchestral music of Latin America and the Caribbean. Felix makes his home in North Texas with his wife, and their three dogs.